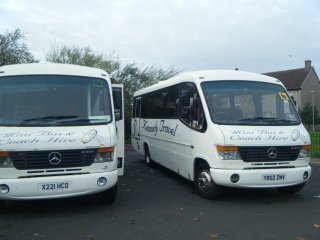 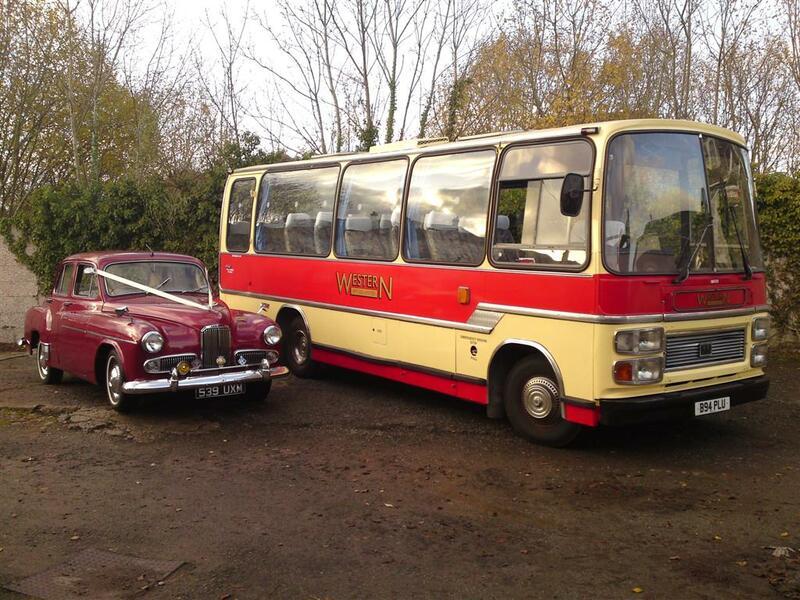 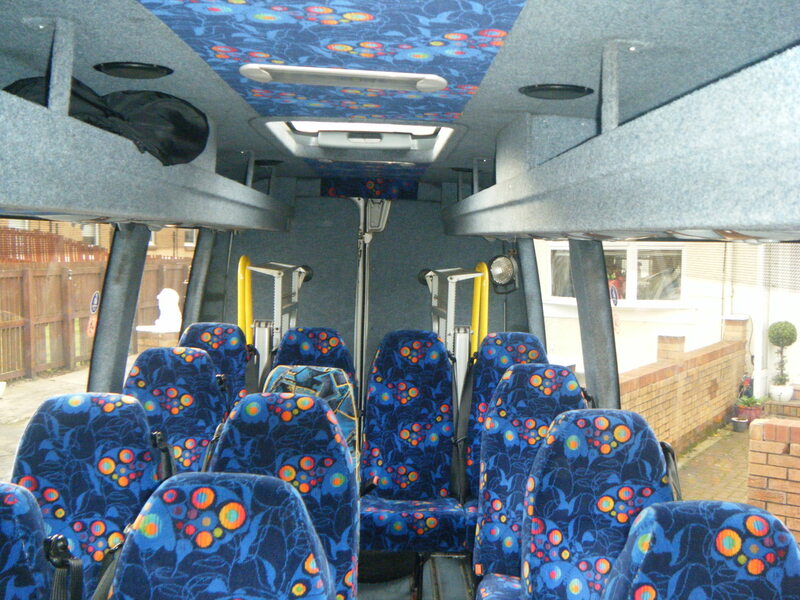 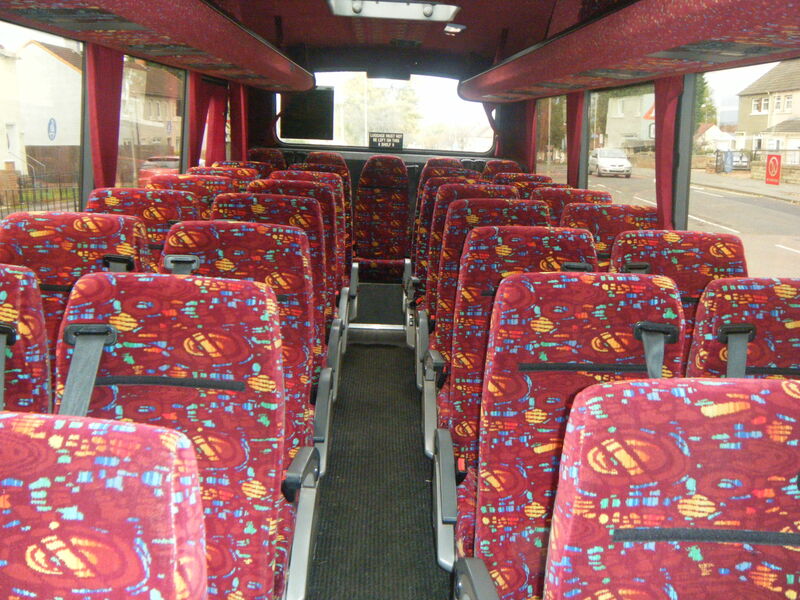 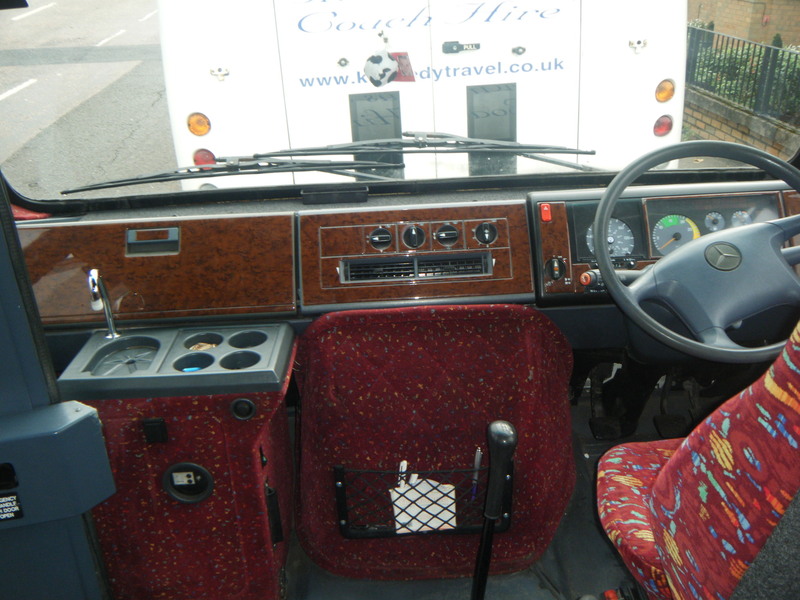 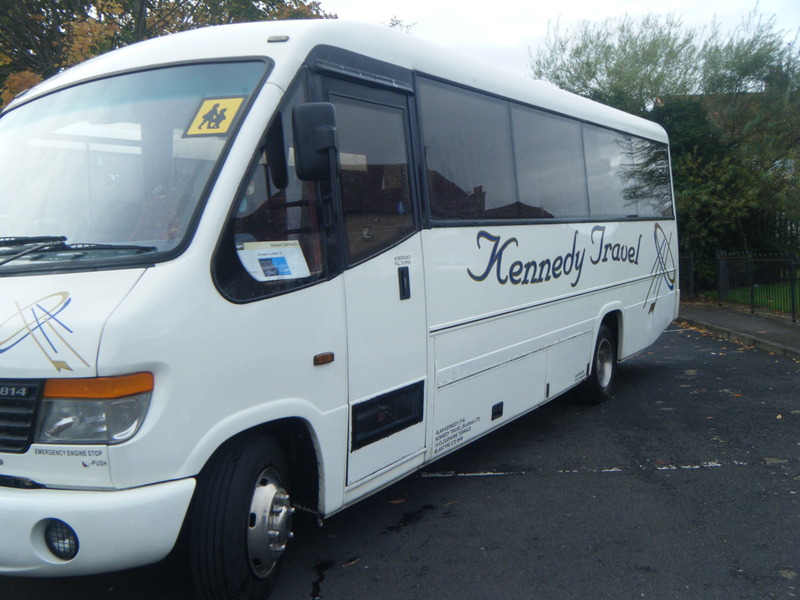 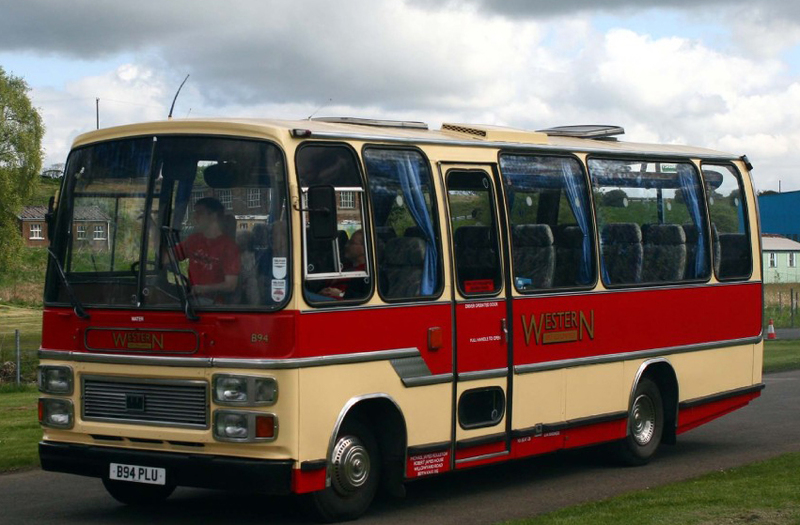 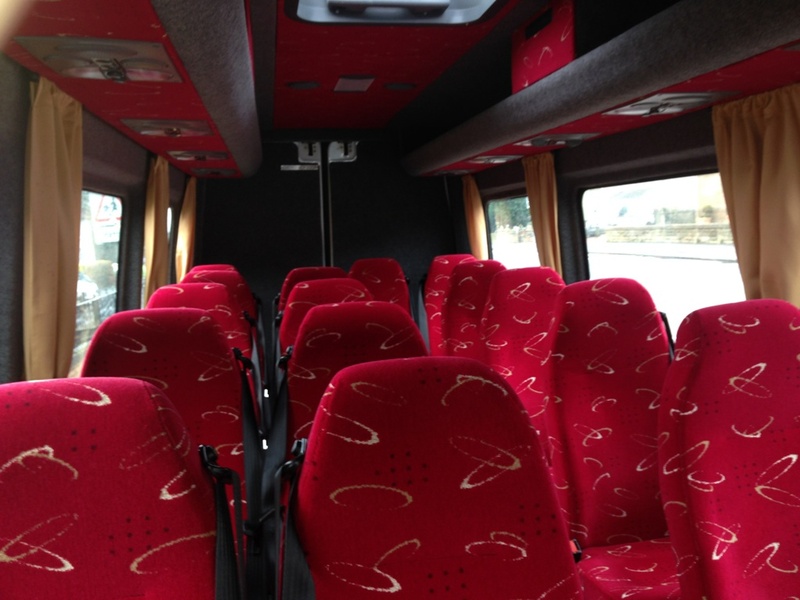 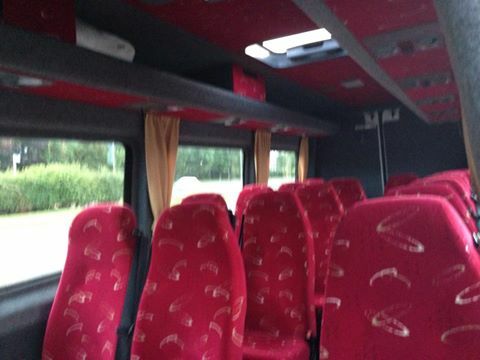 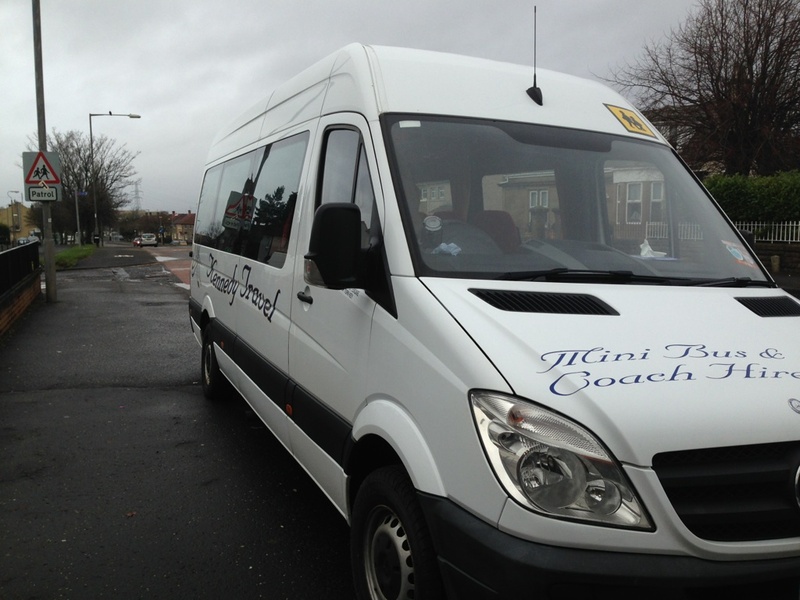 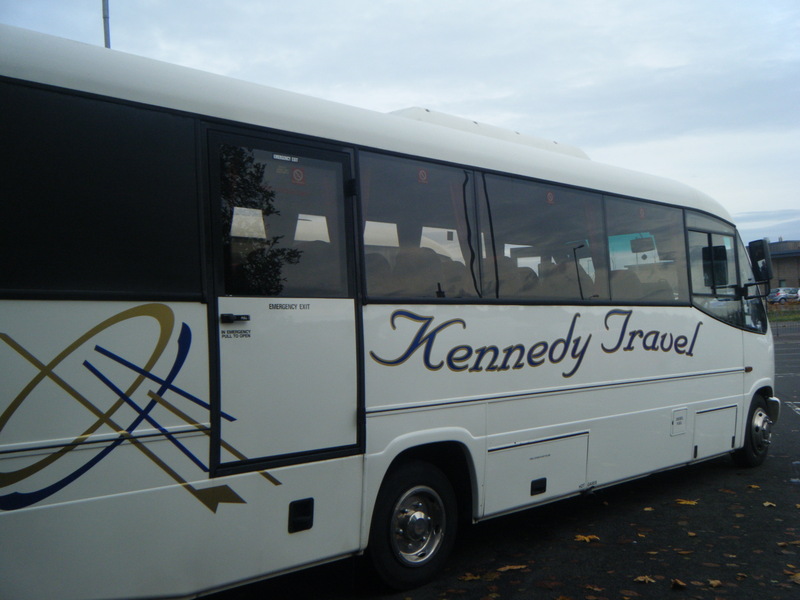 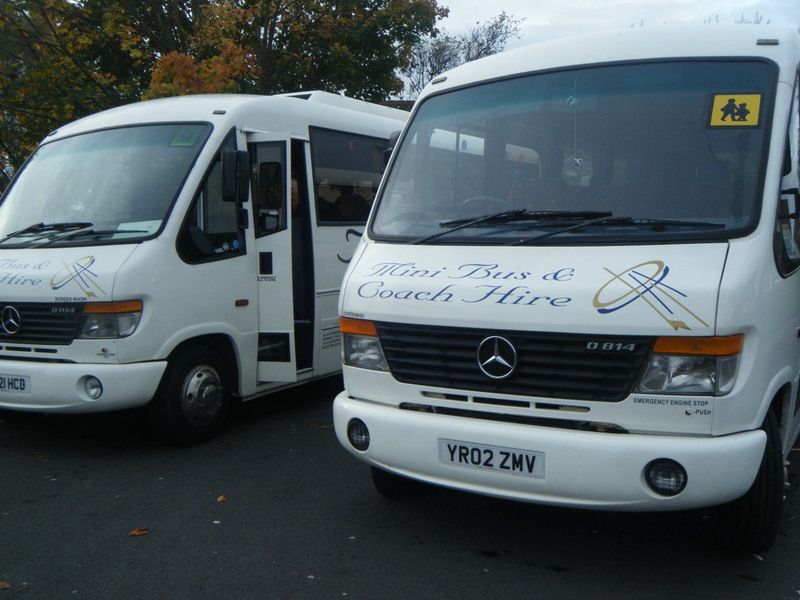 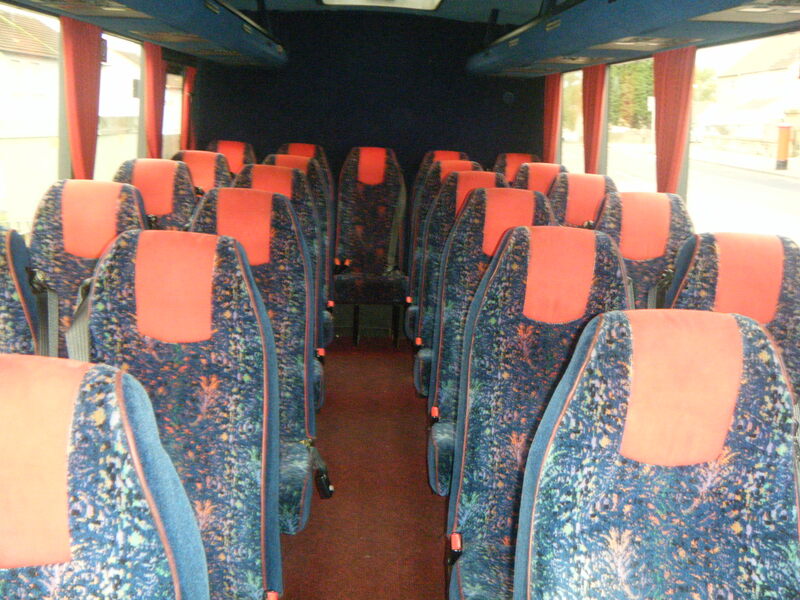 Executive mini-coach hire enables you to travel in comfort and style. 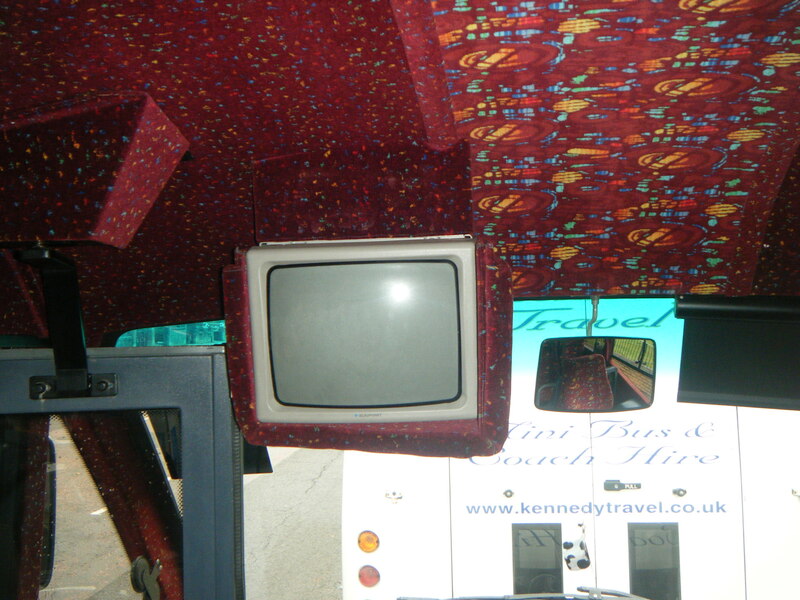 With panoramic views and extra leg room as standard. 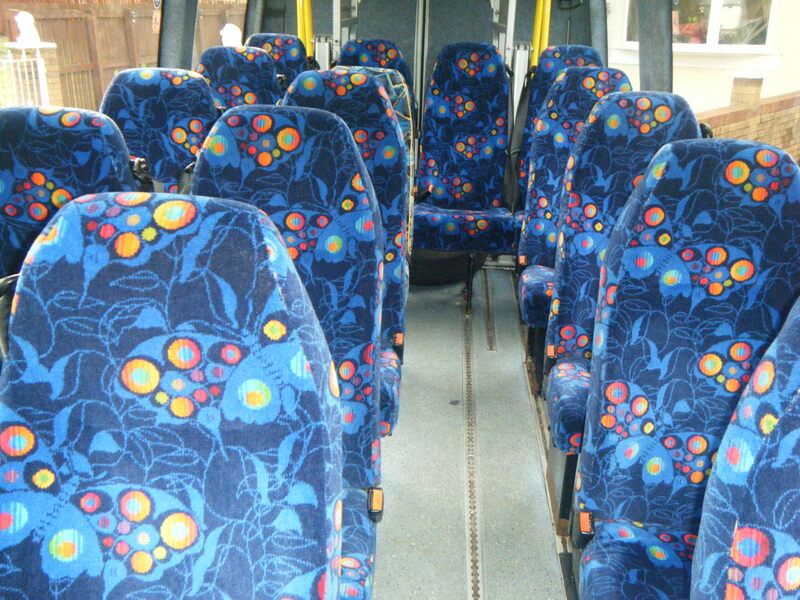 Why choose any other option? 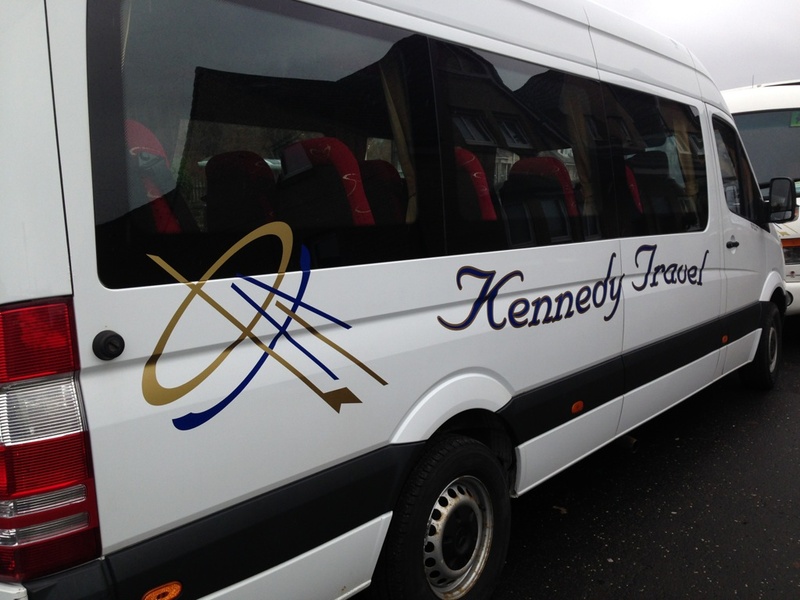 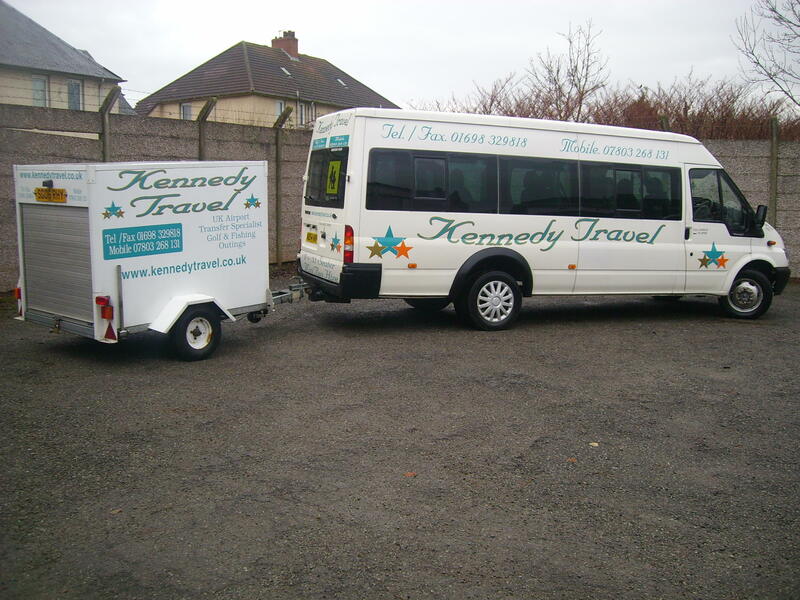 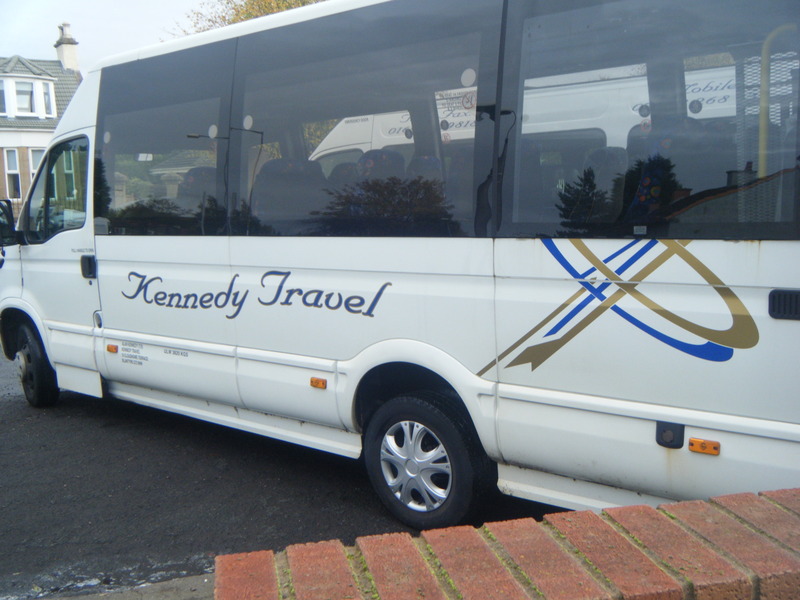 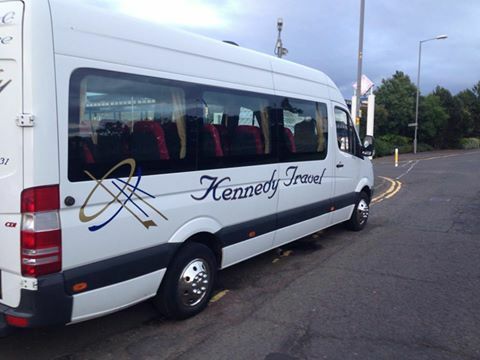 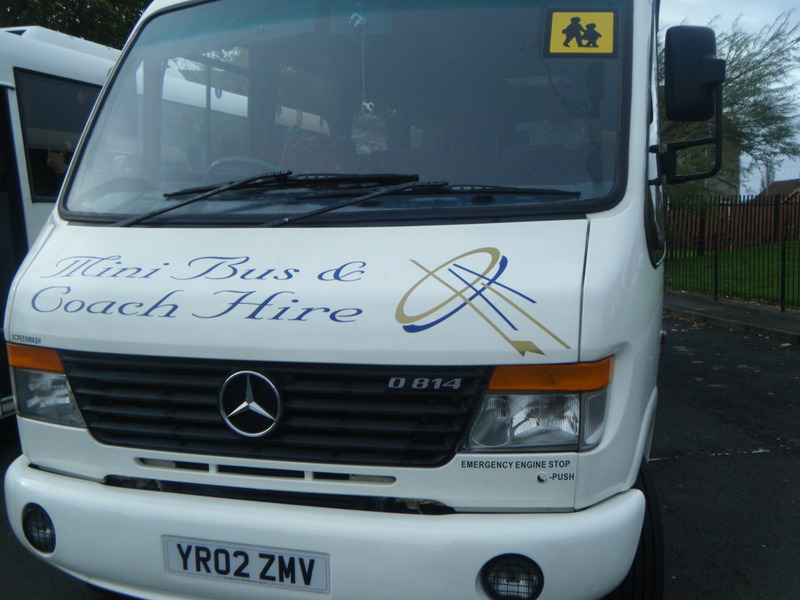 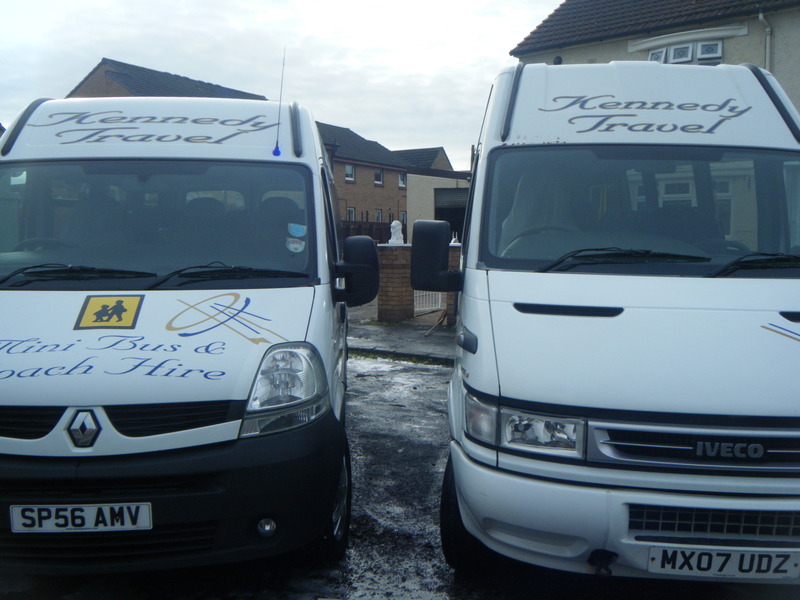 If you are looking to book a journey from one city to another in Scotland, or from one part of the town to another, our minibus hire is unquestionably the best value for money compared to other types of transport and far more relaxing. 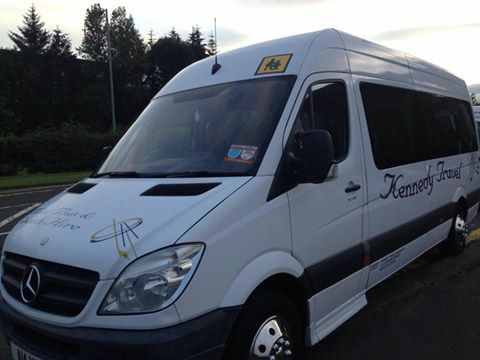 You can arrange a pickup point and our minibus chauffeur will pickup you and your luggage at the time you want. 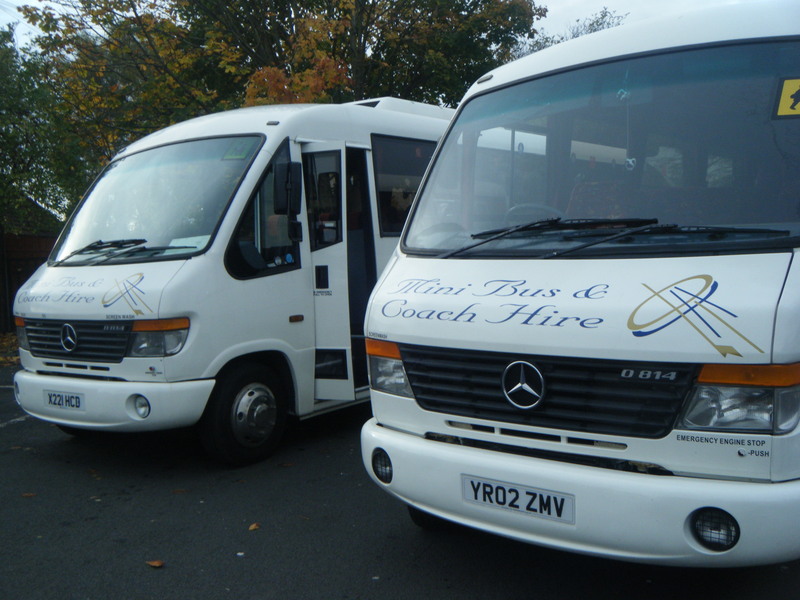 If you have multiple drop-offs or you have preferred route please inform us when booking the minibus, this needs to be confirmed in advance. 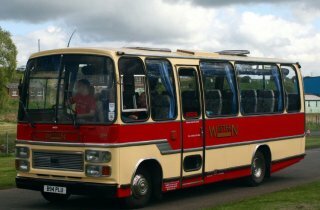 We can offer you minibus or coach hire for wedding transport, school proms, family holidays, golf outings or corporate event. 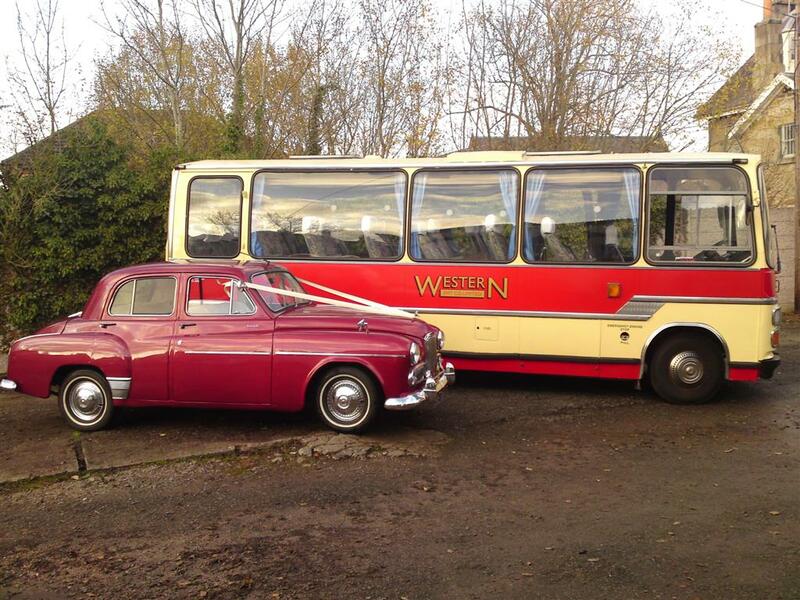 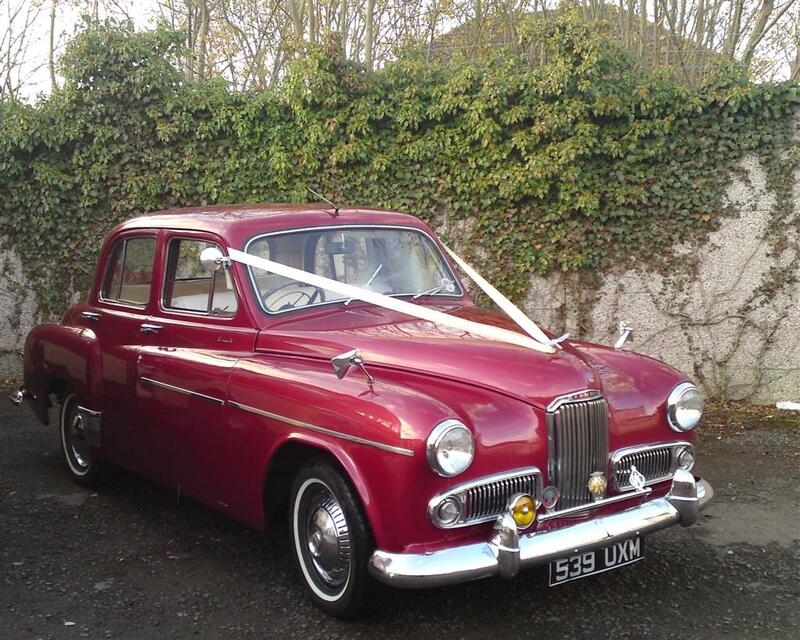 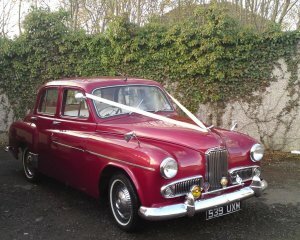 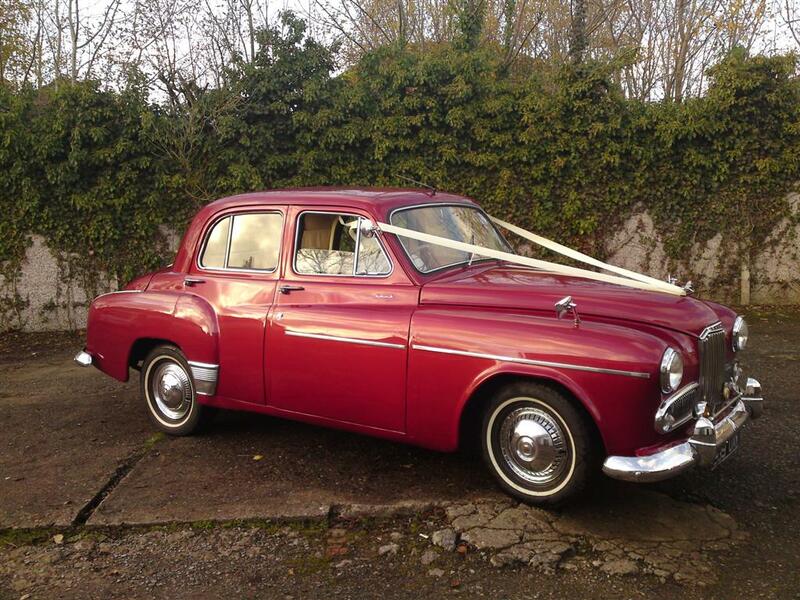 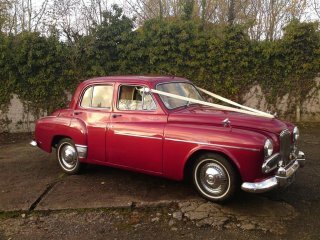 A spectacular way to arrive and depart from your wedding – in style!